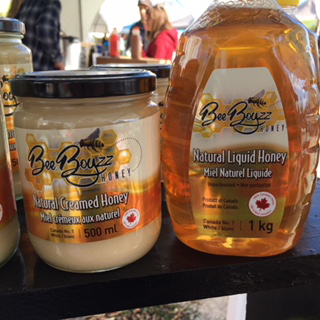 All flavoured honey varieties are $7 each. 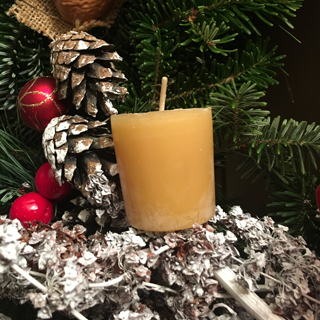 Larger buckets, custom orders and wholesale pricing available upon request. Give us a buzz. 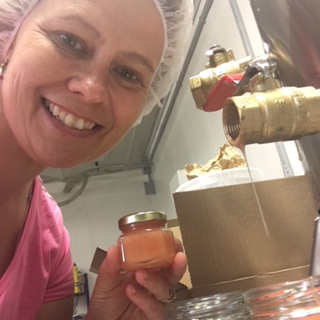 Natural flavour extract honey varieties flavoured with natural flavour extracts in our very own registered mixing room. Non GMO flavours used whenever possible. 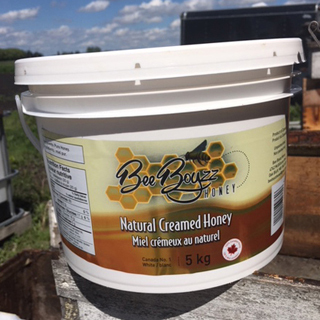 All honey products are made with our very own pure unpasteurized Manitoba honey. 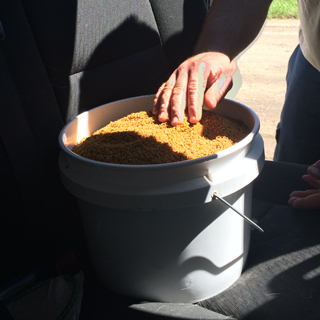 Bee pollen is collected by worker honey bees as they collect nectar to create honey. They pollinate flowers and plants by transferring pollen from one flower to the next when flying from plant to plant which fertilizes them. 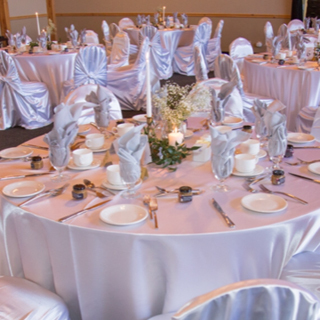 This continues the plant’s life cycle and produce fruits and seeds. Most plants would not survive without the honey bee. Bees are fuzzy and carry an electrostatic charge which enables the grains of pollen to stick to their bodies. They collect the pollen on their hind legs into a structure called the pollen basket and bring it back to the hive. 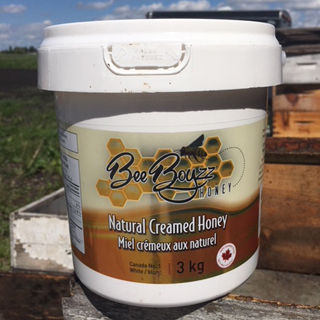 Bee Boyzz collects bee pollen in traps in the bottom of our hives. 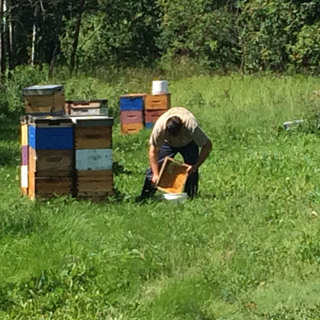 We collect pollen at certain times of the year that falls off of the worker bees when they enter the hive. The pollen that does not fall of of the bees is used by them for “bee bread” to feed their young. 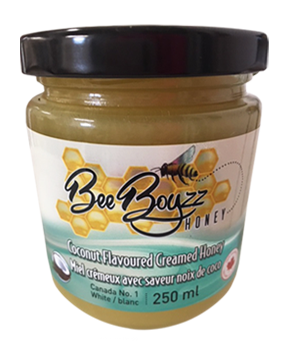 Bee pollen is an obvious plus for vegans and vegetarians since beekeepers can remove pollen from a hive without any harm to their honey bees. Although there are only a few scientific studies that touch on the benefits of bee pollen, many people consume bee pollen to boost their immunity, energy, heart health, digestion, to decrease cholesterol, decrease allergies and much more. It is an enzyme rich superfood protein source. 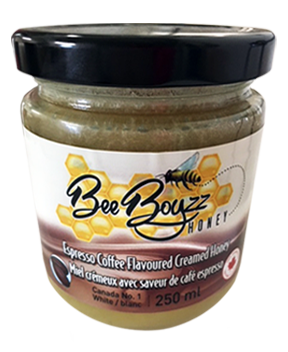 Bee pollen is is approximately 35-40% protein. Is is considered one of natures most complete nourishing foods. It contains nearly all nutrients required by humans. Half of its protein is in the form of free amino acids that are readily used by the human body. 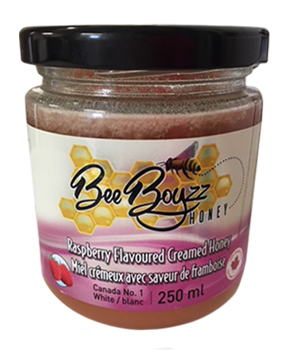 Bee pollen contains all of the essential nutrients to sustain life, it is very rich in B Vitamins 1,2,3,4,5,6 and B12 as well as Vitamin C, A and E, mineral salts, tree elements and several enzymes. It is a great source of minerals including magnesium, calcium and manganese. How much bee pollen should you take? Recommended use is approximately 2 tsp a day although some immunocompromised people will increase the amount. Many articles are on the internet regarding pollen and dosages, please feel free to read more on this superfood. As always, consult your physician or health care practitioner regarding any supplements. Bee pollen can be taken in oatmeal, yoghourt, protein bites and shakes or any way you wish. 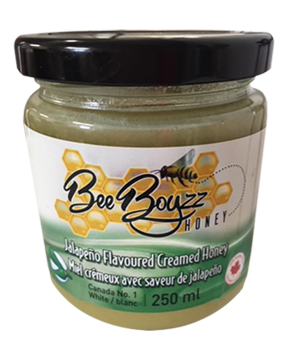 Bee pollen can cause serious allergic affects to people who are allergic to pollen. Always consult a physician before consuming if you have allergies. It is not advised for pregnant or breastfeeding women to consume bee pollen. 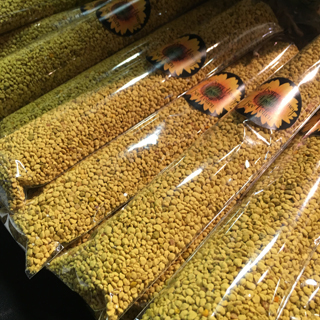 Bee pollen will last one year if kept refrigerated and indefinitely if kept in the freezer. 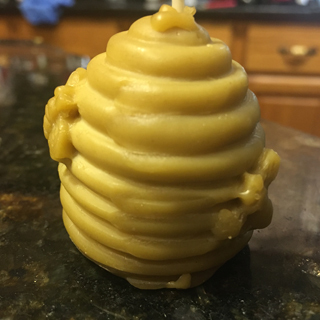 Dried pollen does not have to be kept in the fridge. Disclaimer: The information presented is not intended to diagnose, cure, treat or prevent disease. Individual results may vary and before using supplements it is always advised to consult with your physician or health care practitioner. 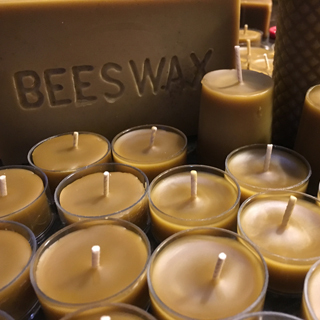 Bee Boyzz uses our own pure beeswax to make beeswax bars and candles in varying prices. 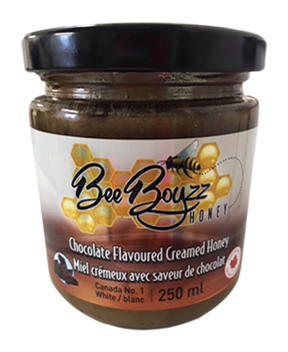 Bee Boyzz does custom wedding, baptism or special event favours. 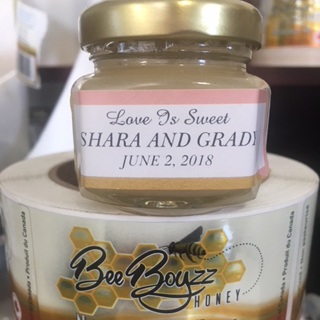 Just choose the flavour, jar size (45 ml, 55 ml and up) the lid (Gold, black or white) and the sticker with a sweet saying, names and event date.